Don’t miss out on the opportunity to take advantage of the discounted entry offered by International GT prior to each race of the season. 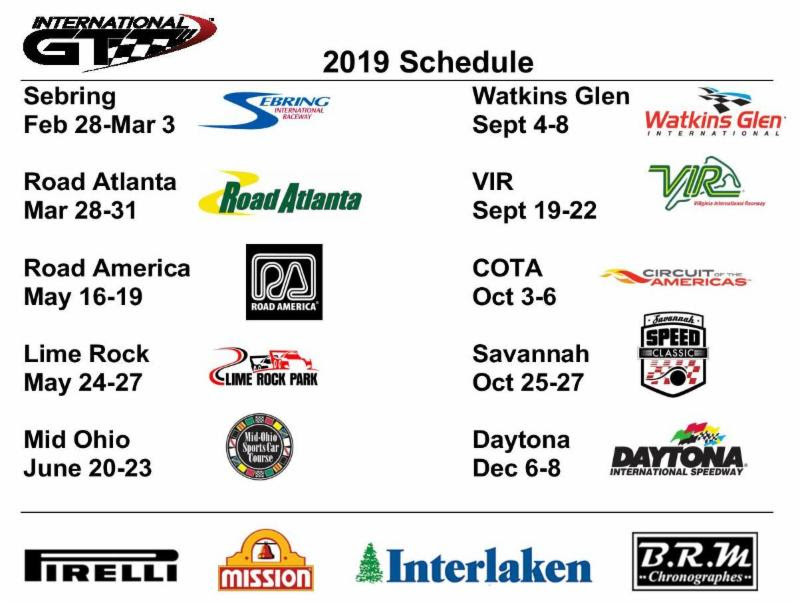 For the season opening race at Sebring International Raceway, February 27-March 3, the $200 discounted entry ends February 11, 2019! The second of the special awards presented by International GT is the Derek Bell Le Mans Trophy. Having won Le Mans five times, Derek is one of a few drivers to have driven for Ferrari in Formula One and the Porsche Factory to win the World Endurance Championship two times. It is a great honor to be associated with Derek and the feature marques of International GT. The trophy is the actual silver cup that Derek raised on the podium for his victory at the 54th running at La Sarthe in 1986. This “Spirit of Competition Award” is presented to a driver and team that have shown exemplary sportsmanship, professionalism, camaraderie and competitive spirit. These traits are the foundation of International GT participation. 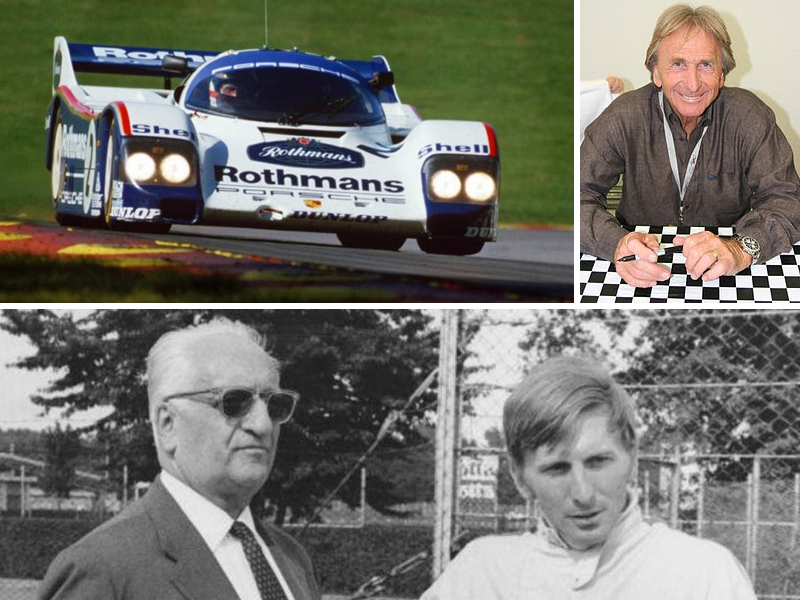 We are honored to have Derek Bell on hand at this year’s event to present this very special award at the International GT Awards Reception in Sebring’s Gallery of Legends on Friday March 1, 2019.